You’re never quite out of the sick season when you have kids. While it does get better with the warmer months, there’s always the chance that anyone, including mama, can get sick. We do our best to stay healthy and stock up on essentials should sickness rear its ugly head. 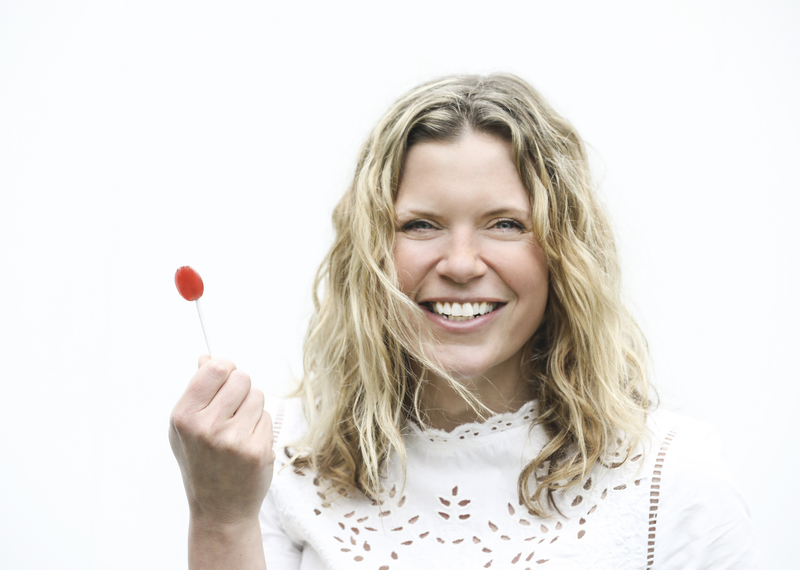 One way we’re making sure irritated throats stay at bay is by stocking up on Lolleez,a new line of organic lollipops. Created by Melissa Evans, a mama of four and a health coach, who realized there were no throat-soothing options she felt comfortable giving her sick daughter. What was out there either was a choking hazard or contained yucky ingredients like artificial colors and flavors. Over the course of the year, she came up with the idea for Lolleez, a worry-free, healthier and fun alternative for kids. 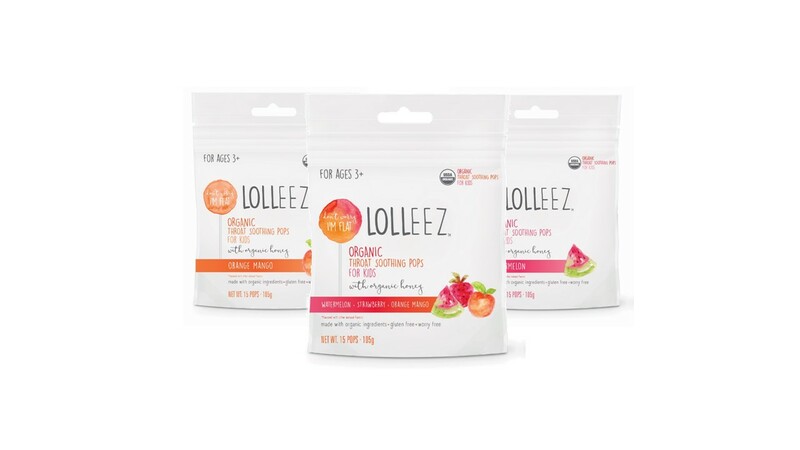 Organic and throat soothing lollipops for kids, Lolleez are also non-GMO as well as gluten, dairy and nut free and made form from USDA certified organic ingredients, like organic honey and natural fruit pectin. We recently tried the line and loved how flavorful they were without being loaded with chemicals. While they weren’t sick when we tried them, I did love that they offered an alternative to the traditional sugary lollipop. My kids loved the different flavor options in the line, which includes Watermelon, Strawberry and Orange Mango, a much welcome alternative from what’s currently out there. 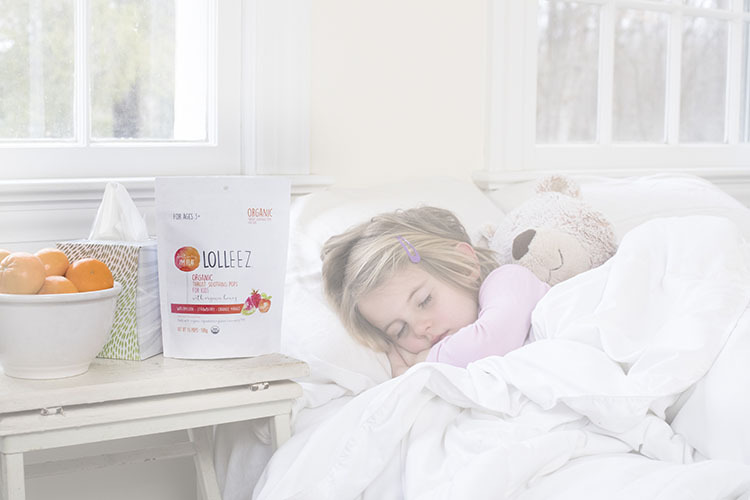 Lolleez will be available at Target stores nationwide this April and just in time for allergy season! Lolleez come in packs of 15 pops: Watermelon, Strawberry, Orange Mango and a Variety Pack. For more information about Lolleez, please visit www.lolleez.com. “Like” them on https://www.Facebook.com/SoreThroatPops and follow them on Instagram @Lolleez_Pops. We were provided samples for this review. All opinions, as always, are our own.